DropBox is one online file storage with quite a few good features like desktop clients and other 3rd party tools to upload files to our account.If you are looking for a easy way for your friends to share files with you.DROPitTome is a DropBox App service which you can try which makes it easy for anyone without a DropBox Account to just upload the files to your DropBox account instead of mail attachments.As the files come straight into your DropBox Account, you need not worry about the duration the files are stored. 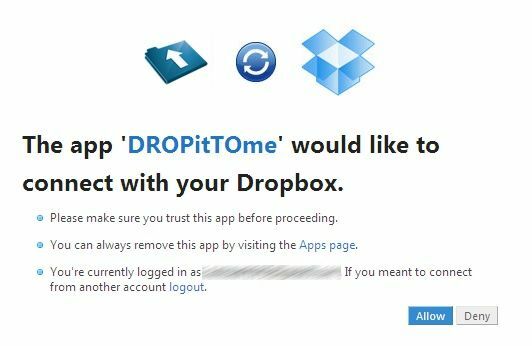 After authorization of the application, Dropbox grants permission to add a folder within your Dropbox account called DROPitTOme(this appears on the first upload) which is where all the files uploaded by your friends are sent by DROPitTOme appear in this box. 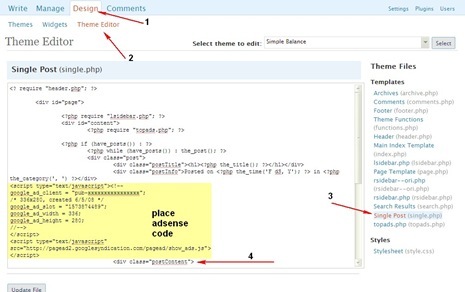 During the signup, you create a username which would also be part of the URL that is used to upload file to your account, which means that the DROPitTOme URL is mapped to your DropBox Account.In the last step of the signup process you set the Upload password which you need to share with your friends so that only the intended user uploads files to your DropBox. Once this is complete you can share your DROPitTOme URL ie., and the upload password, where users can upload files.The maximum file upload size is 75MB. enter the password and you can upload the file which goes straight into the dropbox of the account holders DROPitTOme Folder. 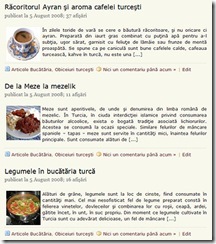 It allows users without Dropbox accounts to easily upload files to your Dropbox.